On behalf of The York School, our Faculty and Staff, and all our students, thank you for your amazing support this year. The Junior School Fun Morning was an overwhelming success as was our end of year student and staff BBQ. 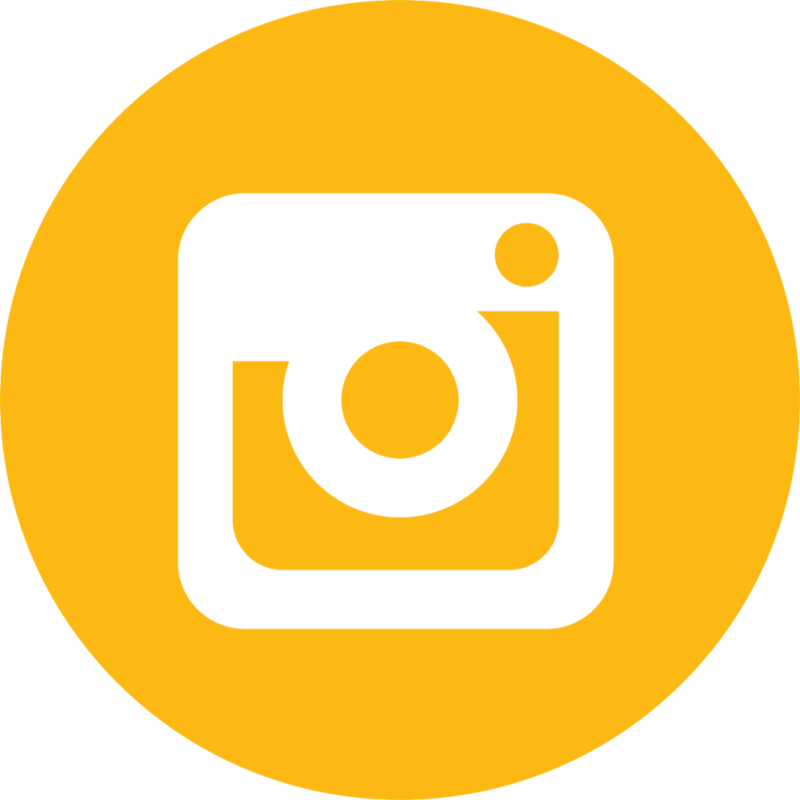 Big shout out here to our York School Parents’ Association (YPA), who have been exceptional in their support of all school programmes - thank you for your YPA initiatives which are making our parent, staff and student experiences better each year. I wish you all a happy, healthy and safe summer! Wishing you and your family time to relax, reflect and enjoy. See you on September 4th. One of the many things The York School Parents' Association does is raise money to support the school. This year, the YPA is excited to announce that the funds raised from our Annual Used Uniform Sale are being donated to The York School Fund towards the purchase a new portable staging system at the Middle and Senior School. This stage will be used throughout the school for both student and parent events. Thank you all for your support. Click here to read more about how the YPA has contributed to a successful 2017-18 school year! 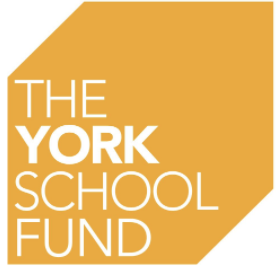 The York School Fund - Campaign Closes June 30! If you haven’t had a chance to support the annual campaign this year, please consider a donation to The York School Fund today that is comfortable and meaningful to you. The campaign closes on June 30. Click below to make your donation to The York School Fund today and help York students shine! Parents: please sign up for our Early Action Activity Morning if you are interested in admission to JK/SK/Grade 1 for 2019/2020.